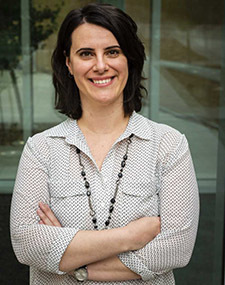 Dr. Ayse Sapci is an Assistant Professor of Economics in the Jon M. Huntsman School of Business at Utah State University. Ayse received her PhD in Economics at Vanderbilt University. Prior to joining USU, she was an Assistant Professor of Economics at Colgate University. Her research and teaching interests center on the fields of Macroeconomics and Financial Economics.